Includes hor d’oeuvres, refreshments, and networking. Join a panel of industry experts as they parse the findings of the Health Leadership Academy’s forthcoming white paper. 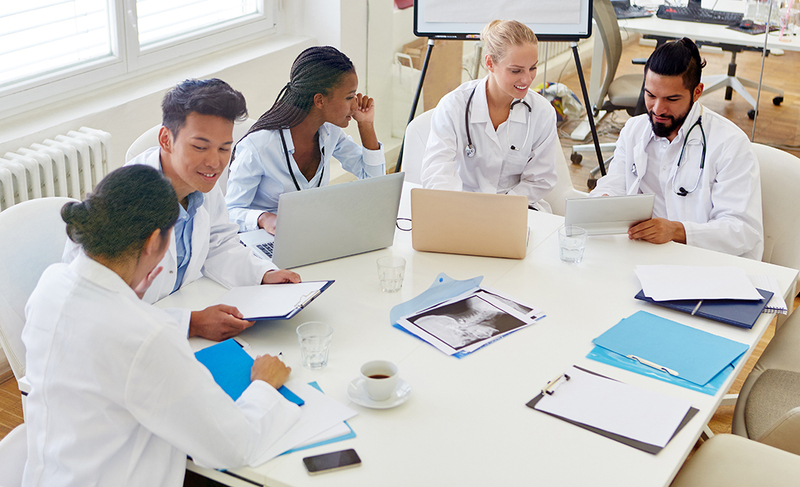 The discussion will delve into the forces shaping the health landscape and how the industry can best prepare emerging leaders to deliver change, no matter what the future holds. Current McMaster students, employees and faculty are eligible for a discounted ticket. Email tawsm1@mcmaster for more information. Panel discussion and networking 7:00 – 8:30 p.m.